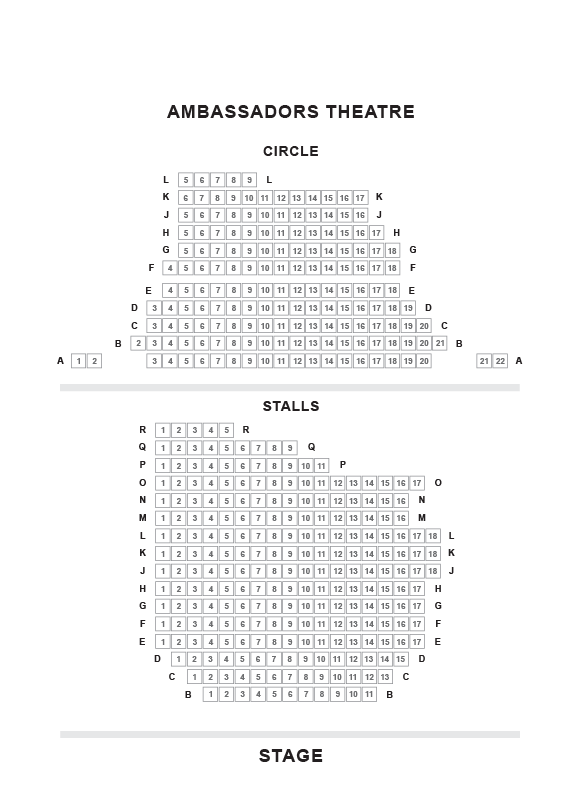 We do not curently have theatre tickets available for Cat The Play This could be because we have simply sold out or it could be that this show is no longer running. The information on this page remains purely for historical and informational purposes. 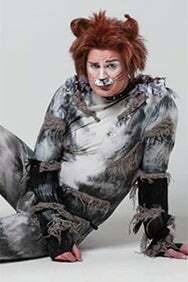 A roller coaster, tongue-in-cheek homage to the world of musical theatre, CAT (THE PLAY!) is the fictitious account of how Dave the Cat was sacked from the iconic musical CATS just minutes before ‘curtain up’ on opening night. As dreams of West End acclaim and adulation turn to tatter, this riotous parody of show business offers audiences a comedic, fictional insight into Dave’s turbulent theatrical career, beginning with his first role as Jesus’ donkey in the original cast of Jesus Christ Superstar and ending with a grand finale of backstage drama, romance and anarchy that led to his hopes of stardom becoming nothing more than a distant ‘Memory’.